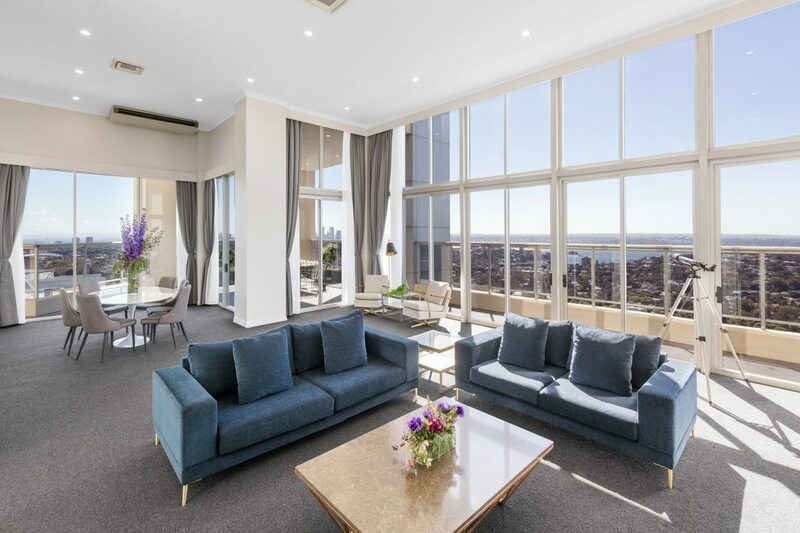 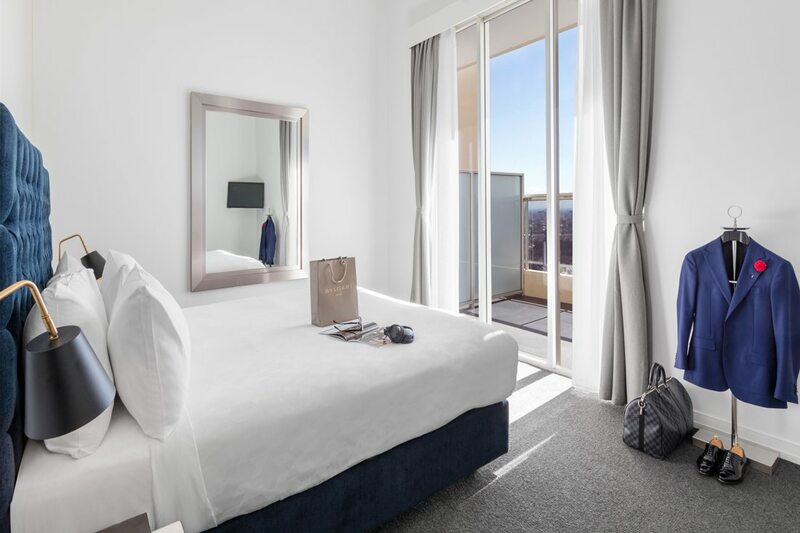 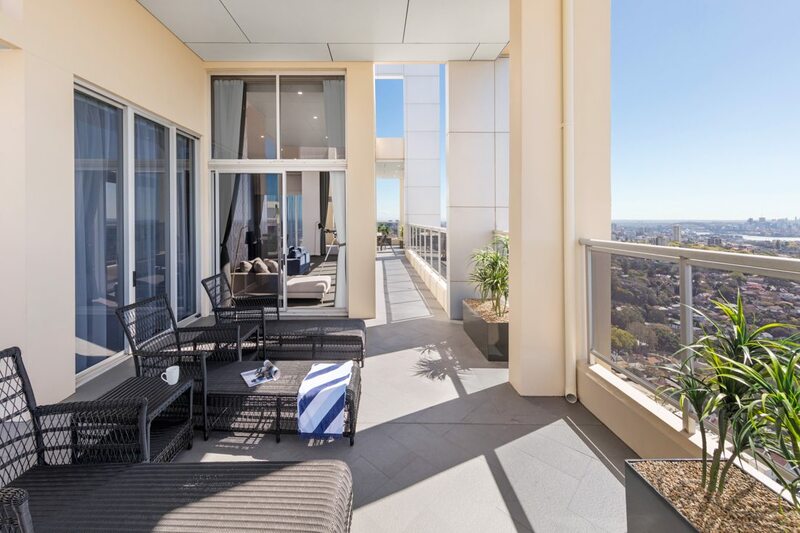 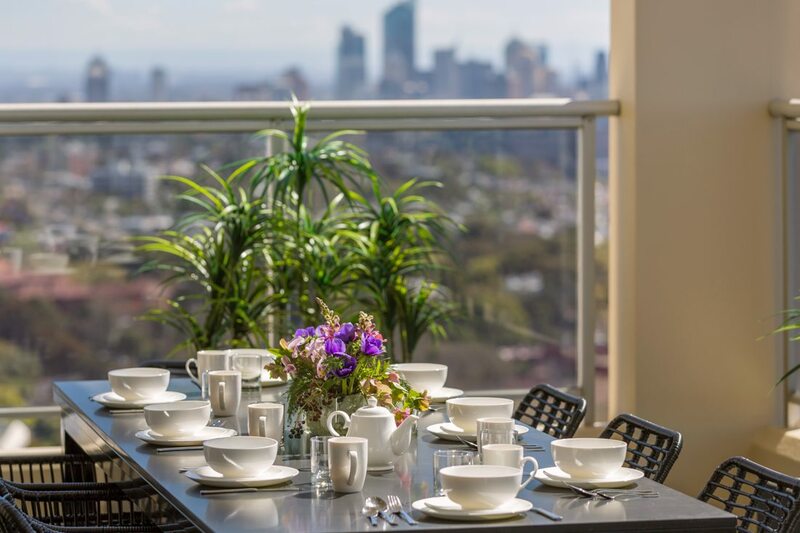 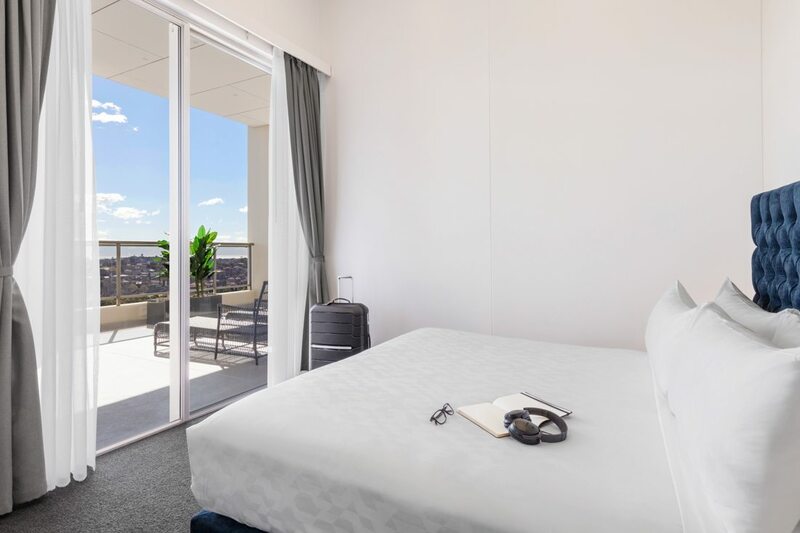 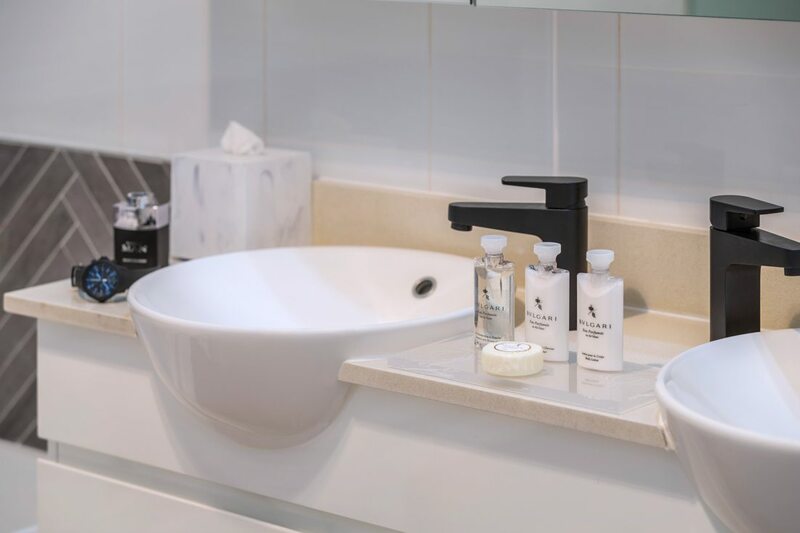 Our newly refurbished Harbourside Penthouse Collection Suite offers the highest level of style, enjoy views of Sydney Harbour with a large outdoor terrace. 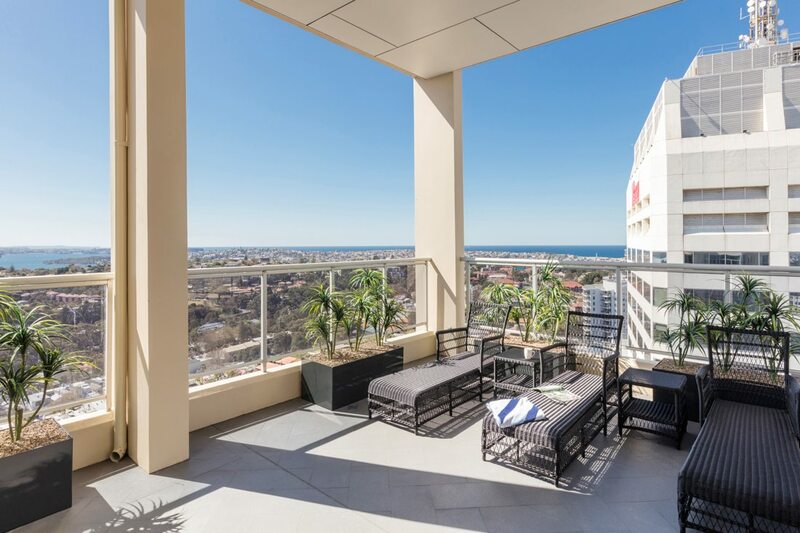 You’ll be the envy of everyone with a stay in the 3 Bedroom Harbourside Penthouse. 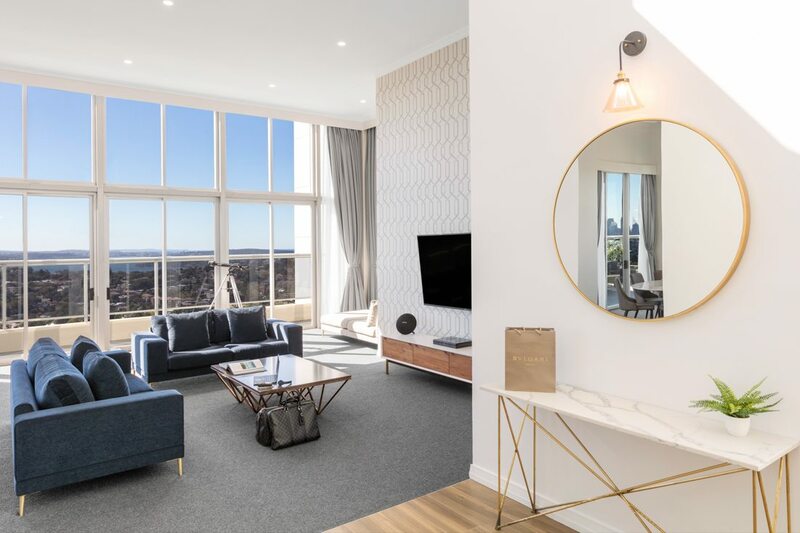 Lap up the luxury in this amazing top floor suite, boasting plenty of space to share with friends or loved ones from within the suite and also outdoors on the oversized balcony. 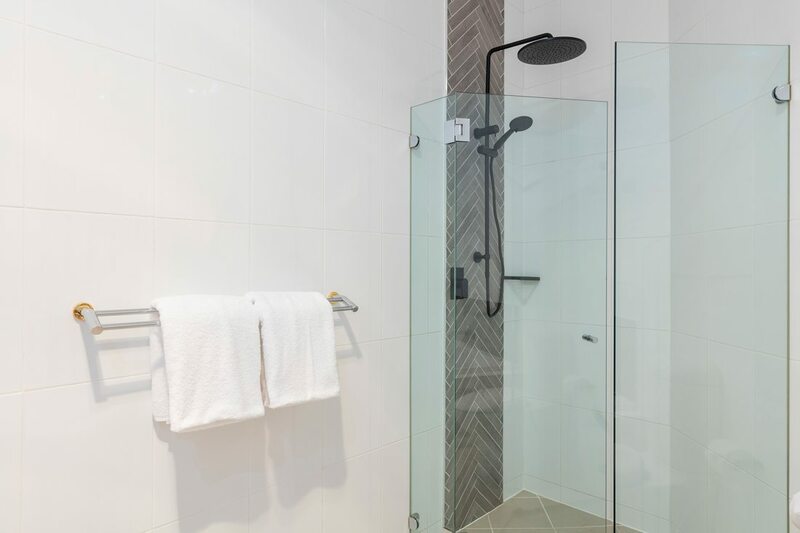 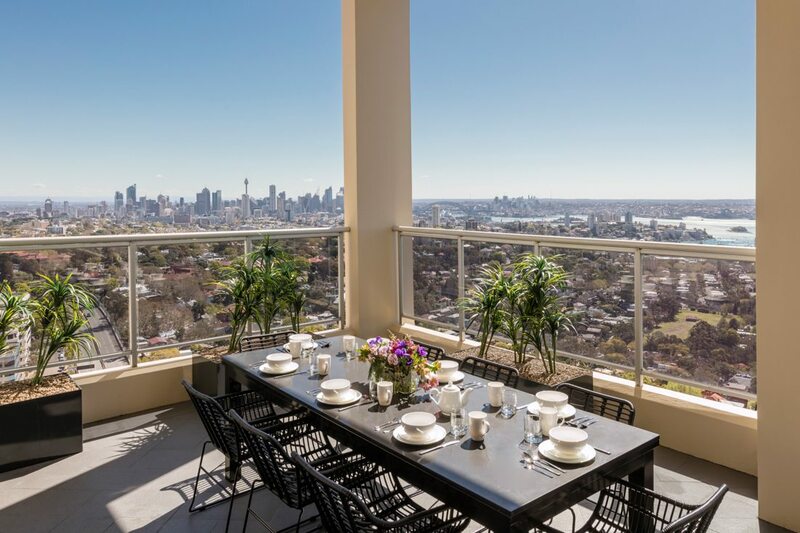 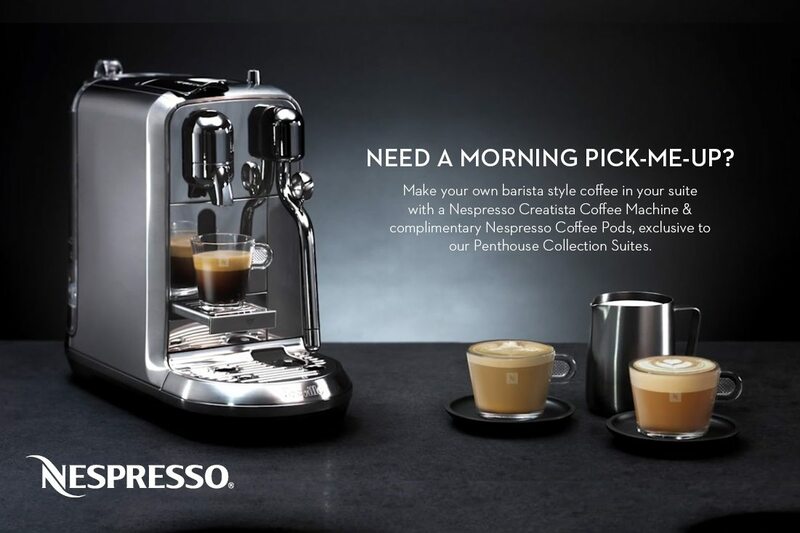 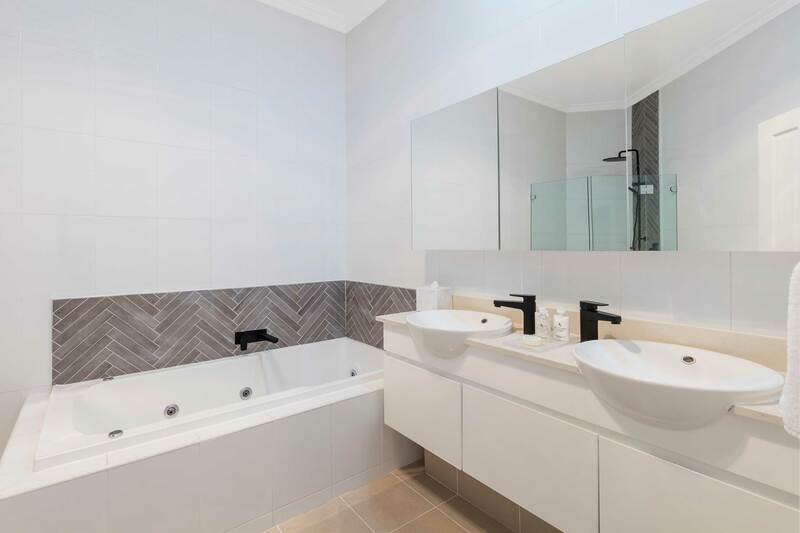 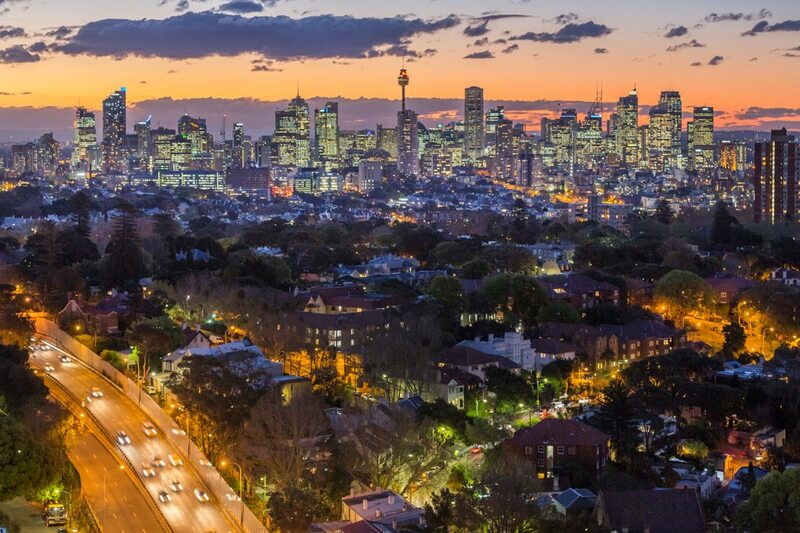 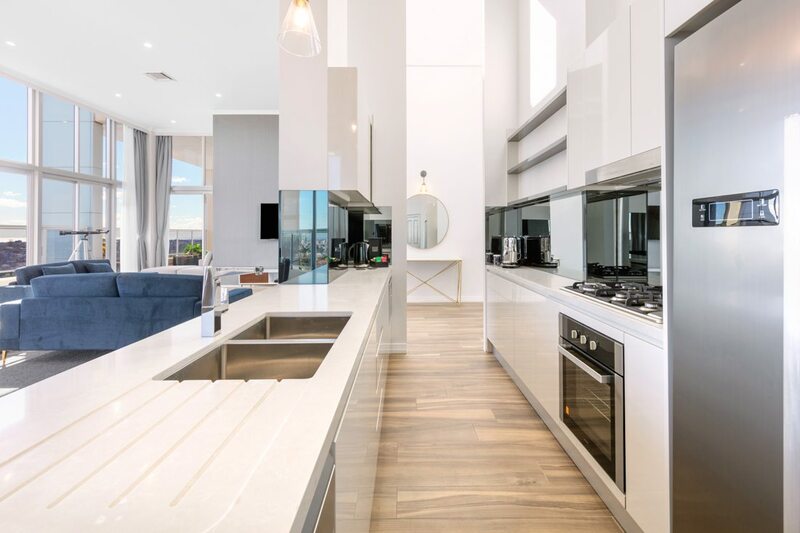 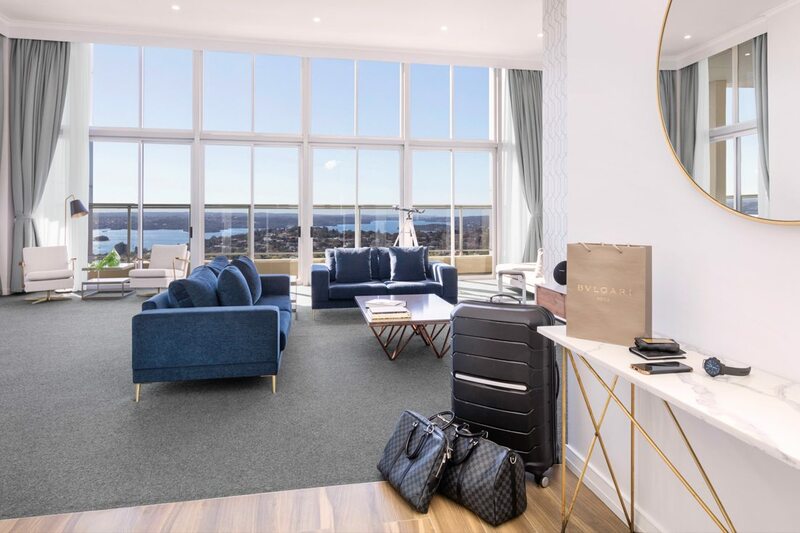 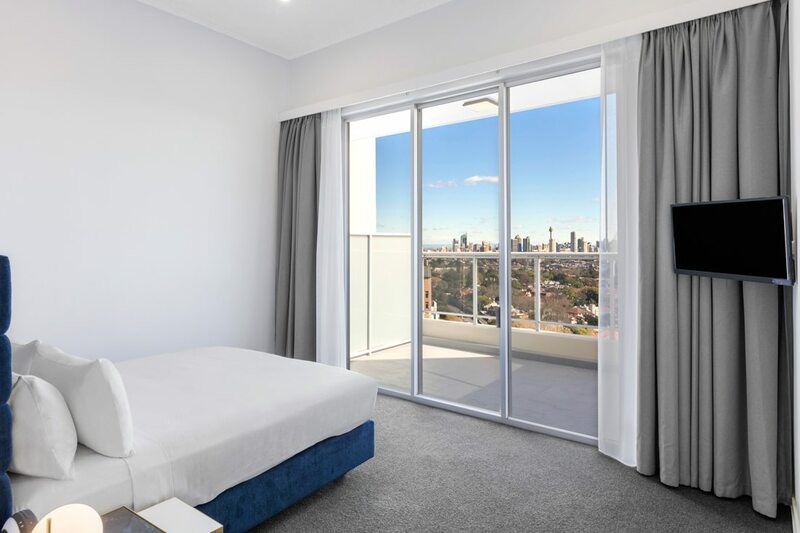 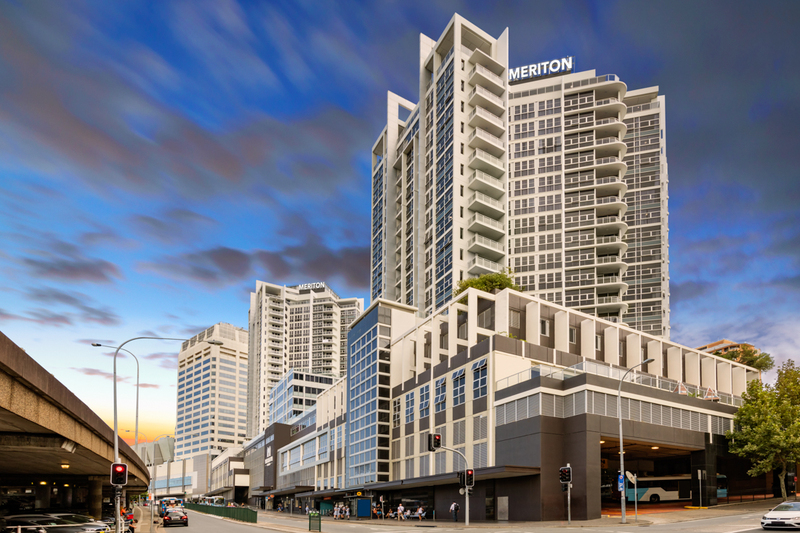 Also featuring a fully equipped gourmet kitchen, 2 bathrooms, premium comfortable furnishings and ultimate Sydney harbour and city skyline views.